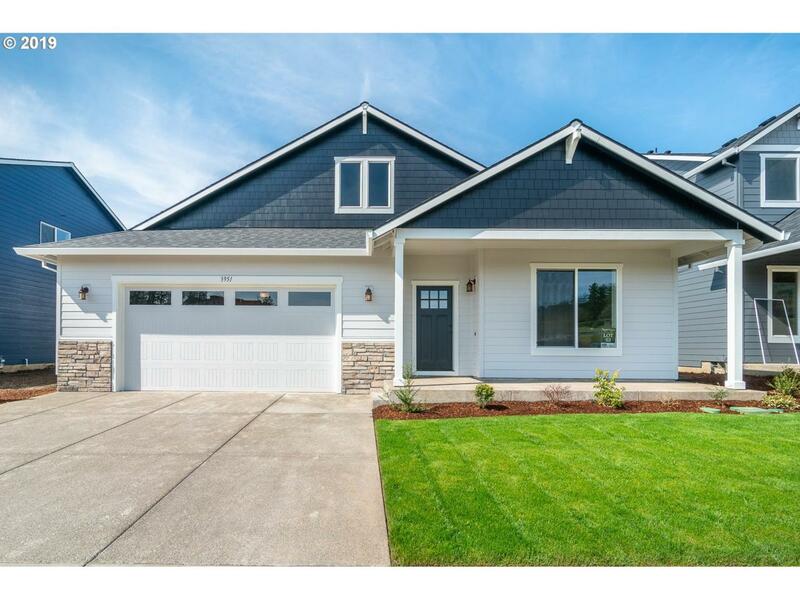 New Construction completed and ready for move in! 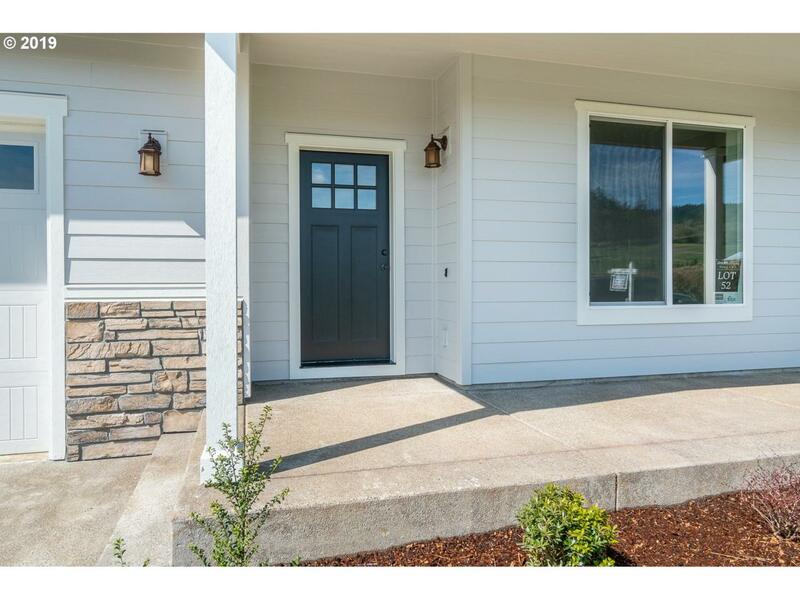 One level living in desirable North Newberg location. Covered front porch, den, open kitchen with island and pantry, great room with fireplace, master with walk in closet. 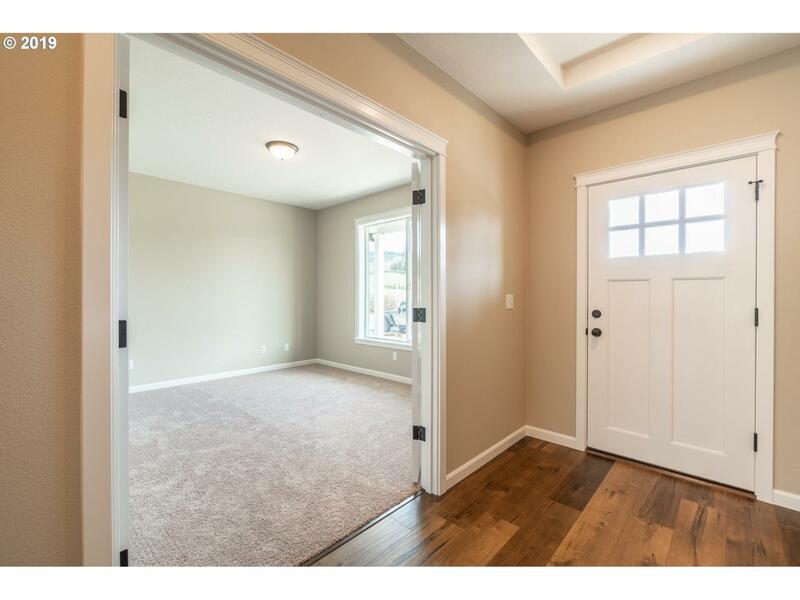 Quality touches throughout with covered back patio. 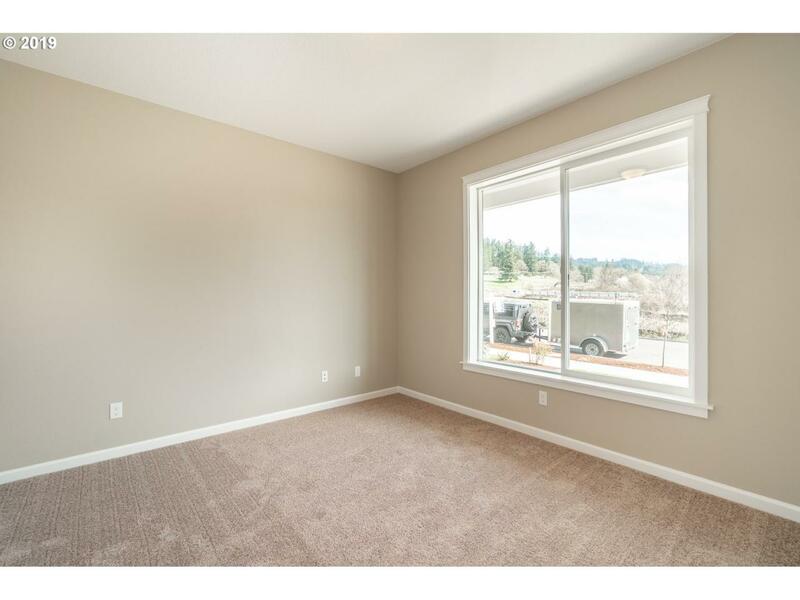 Slab granite kitchen counters, laminate flooring in kitchen through great room, front yard landscaping included! Interior photos are sample images.